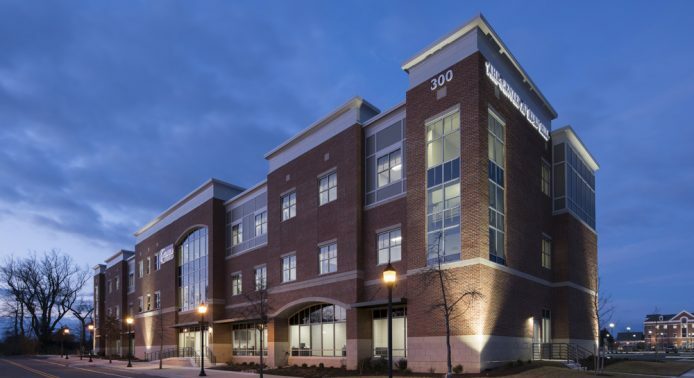 Located in Dover, Delaware, BBL was chosen as the Design-Build firm for a new 70,000 sf, 80 bed skilled nursing facility. The design of the facility is angled to give a comfortable feel for patients with the high-end hospitality finished. Amenities include a physical therapy gym, outdoor therapy garden, and a full service kitchen and dining area.